Super Cat, Don Dada album artwork. Super Cat is a deejay who achieved widespread popularity during the late 1980s and early 1990s dancehall movement. His nickname, “Wild Apache”, was given to him by his mentor Early B. 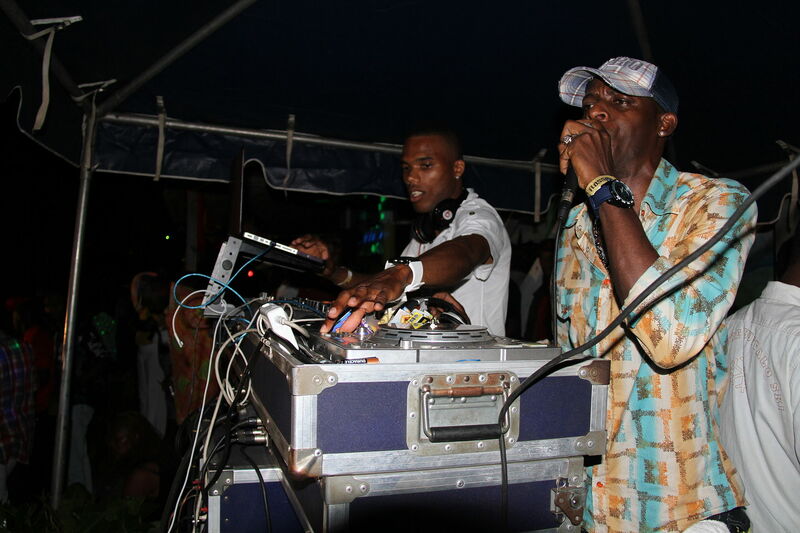 He is the elder brother of reggae artist Junior Cat and is considered one of the greatest deejays within the Jamaican dance-hall scene to date. This is not a commercial mix so if your’e listenting for the collaborations with Kriss Kross, Biggie Smalls, and 112 recorded after Cat was signed to Columbia Records, you are in the wrong place. This mix goes back to the roots in the Cockburn Pen / Seaview Gardens section of Kingston, captures the style Super Cat brought live on stage performing with KillamanJaro Sound System, and tours through recordings produced by Steely & Clevie, King Jammy‘s, and his own Wild Apache Productions label. About an hour in length, here is the #ReggaeLover tribute to Super Cat, a major figure in the positive-consciousness dancehall movement. 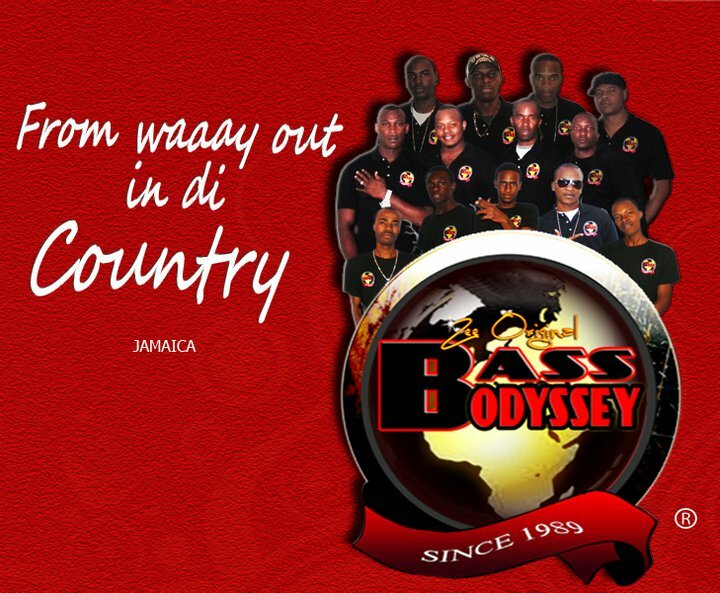 Bass Odyssey Sound System celebrated 25 years with their first sound system festival on August 8, 2014 in Richmond, St. Ann. 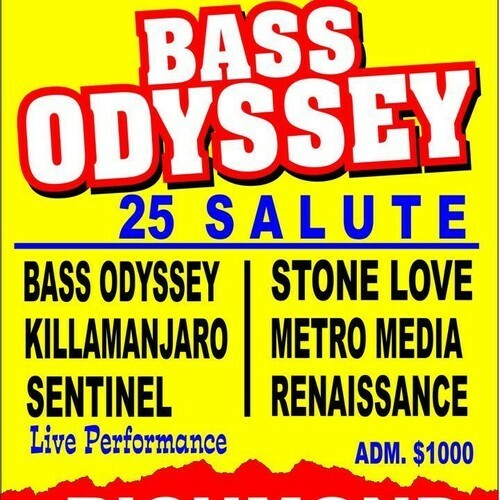 Sentinel from Germany joined Killamanjaro (Ricky Trooper makes a cameo appearance), Renaissance with Jazzy T, Metro Media with Skyjuice, Stone Love and Bass Odyssey in the juggling duties. Sweet singing veteran Cocoa Tea blesses the stage alongside Singing Melody. Next year’s staging on Saturday, August 8, 2015.